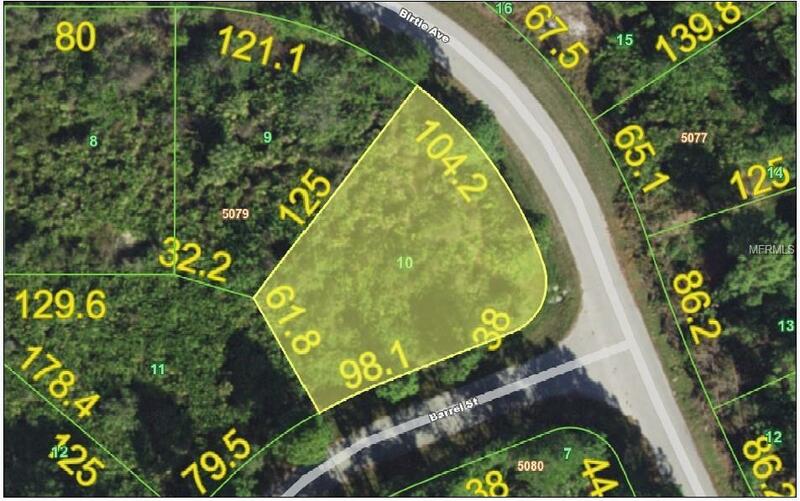 Lots of new construction occurring in this convenient area close to Myakka River Elementary School, area beaches, and shopping. Central water/Sewer available. Not in a designated flood zone or a mandatory Home Owner Association.